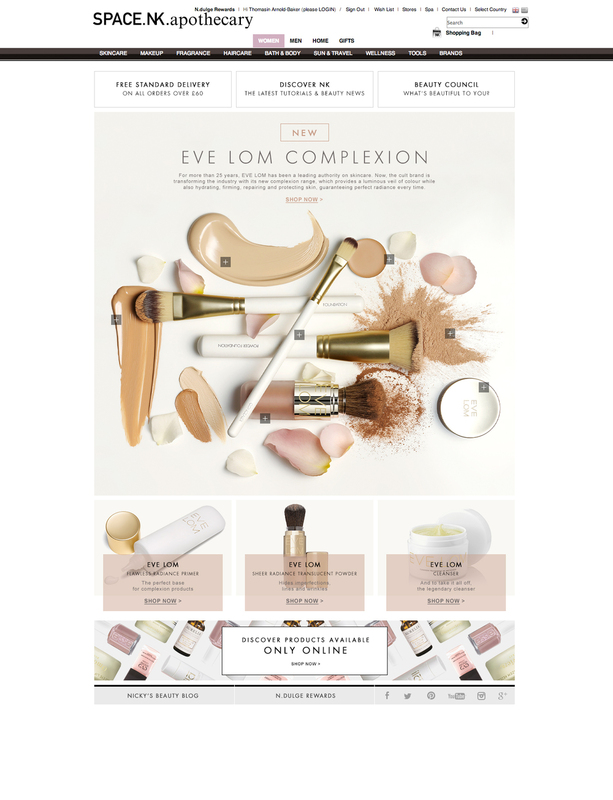 This campaign centred around the launch of Eve Lom Complexion. Above is the in-store window displays plus hotspots; below is the homepage, email and event signage. This campaign centred around the launch of new hair care line, R+Co and included a 24-page Summer Beauty booklet, above. Below is the in-store campaign and hotspot copy, the supporting homepage and emails, and event signage. 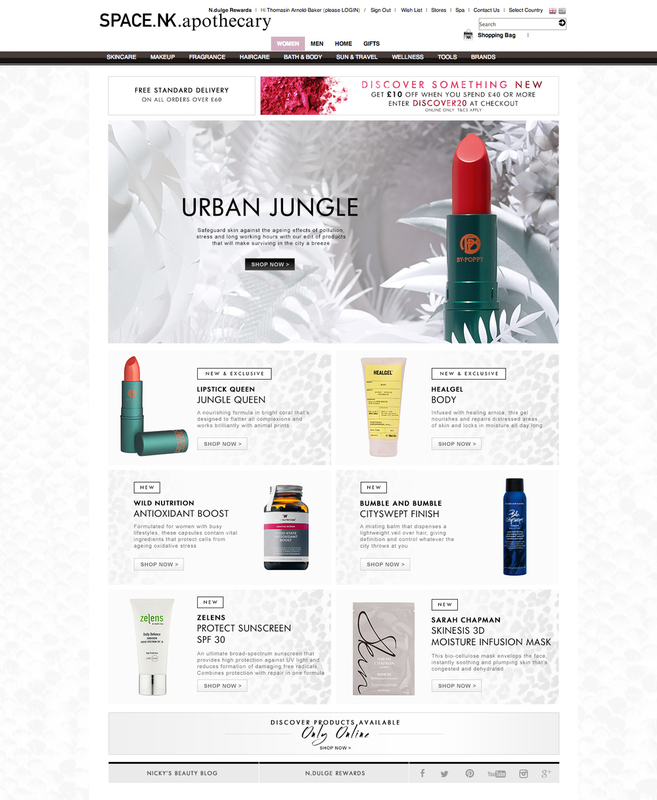 This campaign centred around the launch of a new product by Lipstick Queen. Above is the in-store windows and hotspots; below is the supporting homepage and email.